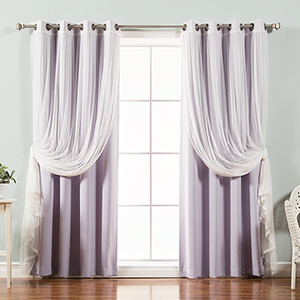 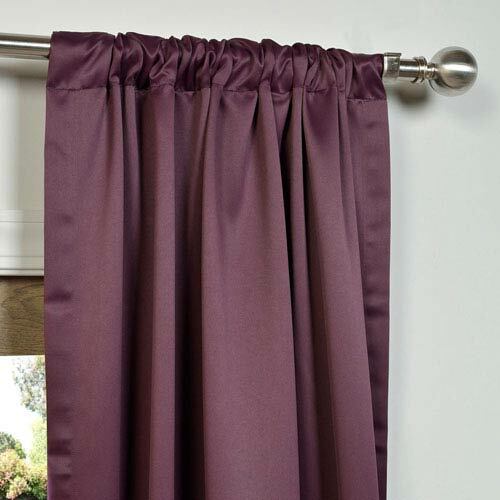 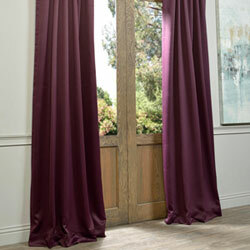 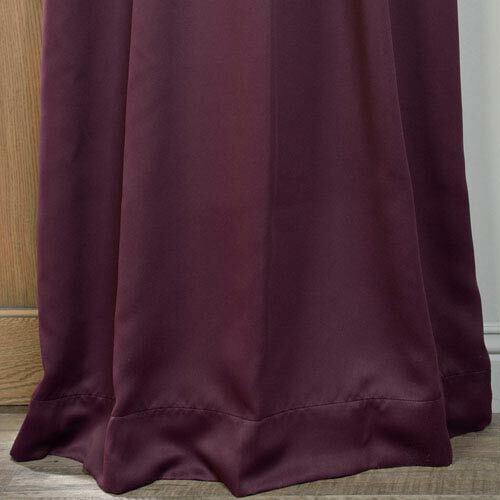 Aubergine Purple 50 x 96-Inch Blackout Curtain Pair 2 Panel is rated 4.0 out of 5 by 1. 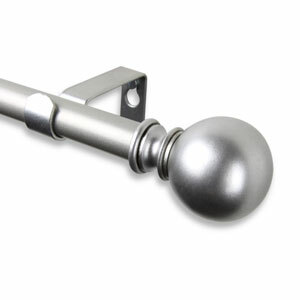 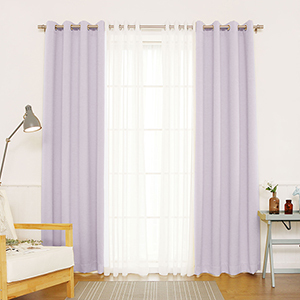 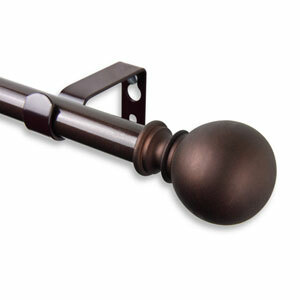 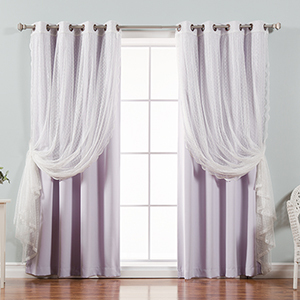 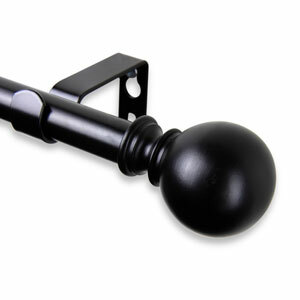 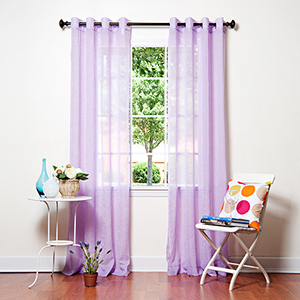 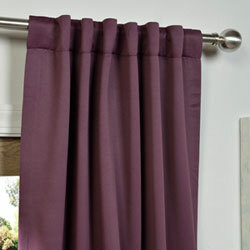 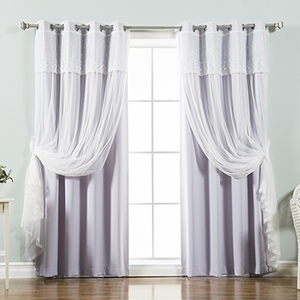 Rated 4 out of 5 by MKTD from Purple drapes These are thick, good quality drapes. 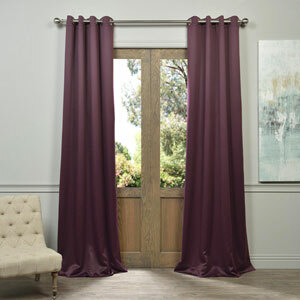 I am using them in my family room for decorative purposes only, so I can't speak to their black out quality. 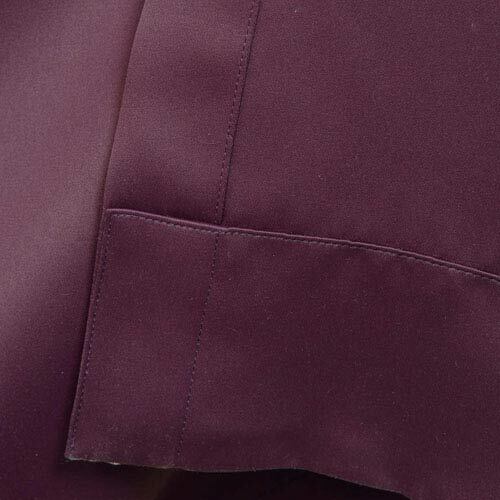 The reason I gave 4 stars instead of 5 is because the color is more purple than it appears in the photo. 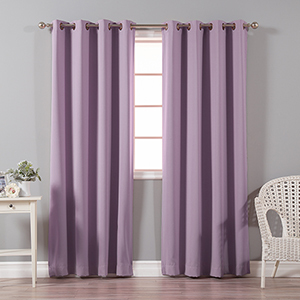 I have an amethyst-colored sofa, so I was hoping these drapes would match it better than they do, but I'm keeping them anyway.